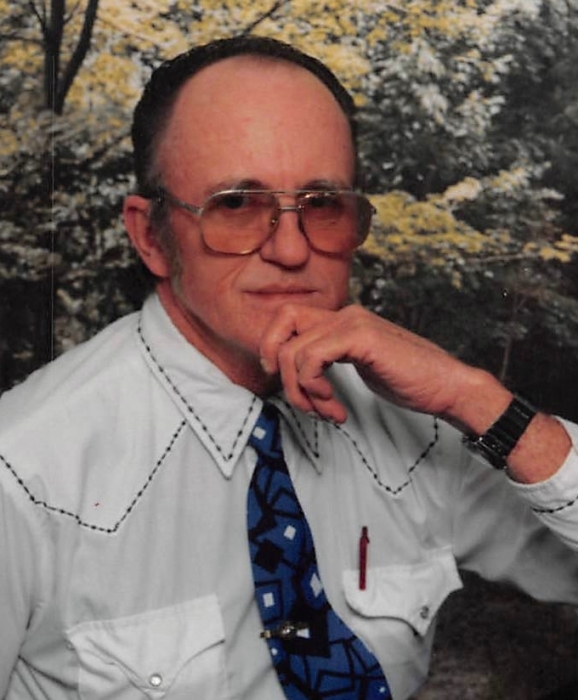 Jimmy Wayne Graddy, 75, of Judsonia departed this life at his home May 17, 2018 was born in Troy, TN on March 19, 1943 to Dorris Woodard Graddy and then a special mom that raised him from the time he was 6 weeks old, Virginia Ruth Stewart (Graddy). Jim enjoyed fishing, hunting, camping, wrestling, loved his dogs (Little Bit), his kids and grand-kids. Besides his parents he is preceded in death by one brother, Bobby Woodard Graddy. He is survived by three daughters; Teresa Allison (Randell), Stephanie Bauer (Kenneth) and Jenifer Wortham, one sister; Shirley Conway, (James), nine grandchildren and four great-grandchildren, wife; Freda Graddy, special stepson; Charles English, stepson; Larry English, one stepdaughter; Debbie Carson.